The Peace Education Program has potential to help people across the world recover from opioid addiction and other substance abuse. A new video shows the transformational impact of the program at a halfway house in Pennsylvania. The new video, “PEACE: The Most Practical Tool,” shows the strength of people responding to the tragedy of gang violence by coming together to find solutions to its root causes. 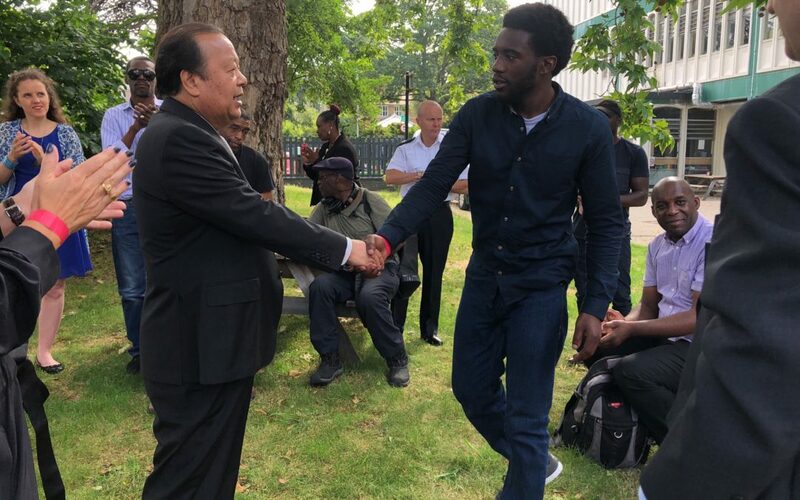 On June 10, 2018, Prem Rawat was invited by Pastor Lorraine Jones to engage with community leaders at Lambeth Community College to address the recent increase in deaths from knife crime in London. 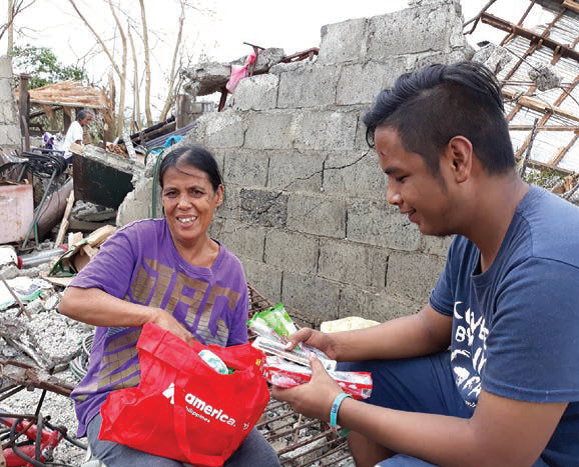 The Prem Rawat Foundation empowers people to overcome their most intense challenges, from hunger and poverty to gang violence, drug addiction, and more. A new video highlights some of the ways the innovative charity successfully engaged in change throughout 2018. 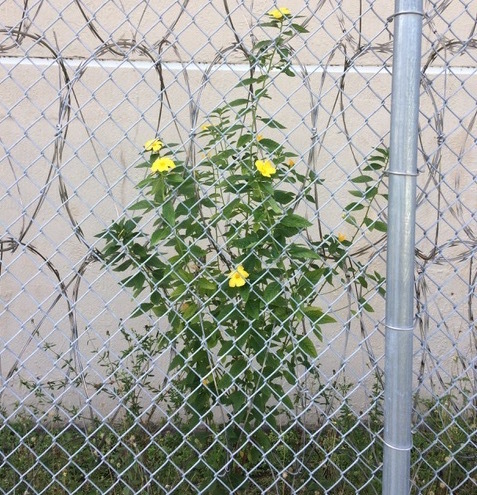 Incarcerated for over four decades, a participant in the Peace Education Program addressed other inmates about the possibility of experiencing inner peace, regardless of their tough circumstances. 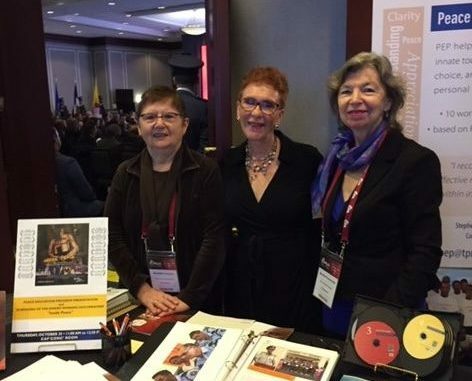 The Peace Education Program received a warm welcome at the recent International Corrections and Prisons Association (ICPA) conference in Montreal, Canada, which brought together professionals from 70 countries with the aim of improving practices to enhance public safety. The aid is one of the many initiatives that The Prem Rawat Foundation employs to address fundamental human needs around the globe. 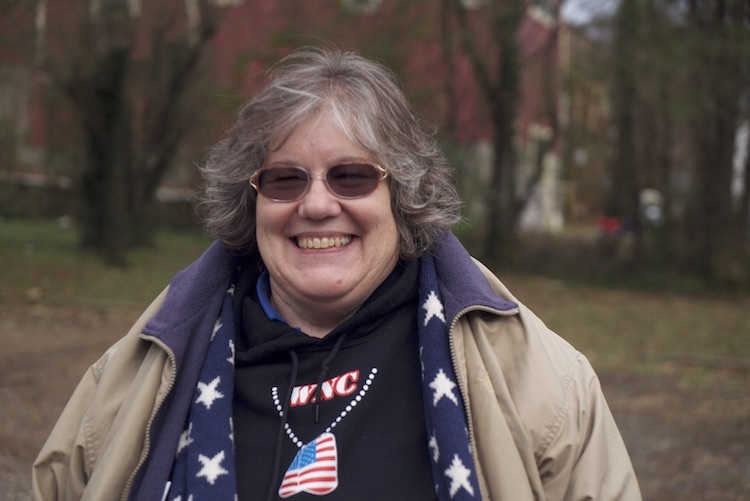 Watch these videos to see how the Peace Education Program (PEP) is empowering veterans to overcome challenges and thrive. 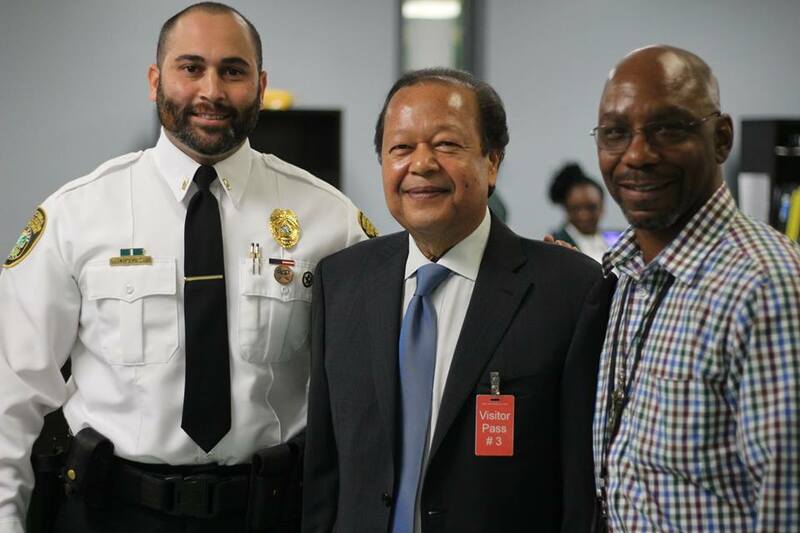 On November 1, Newsfirst Sri Lanka broadcast an interview with Prem Rawat, founder of the Peace Education Program and The Prem Rawat Foundation. The wide-ranging conversation covers everything from the true meaning of peace and happiness to the root causes of racism and violence. 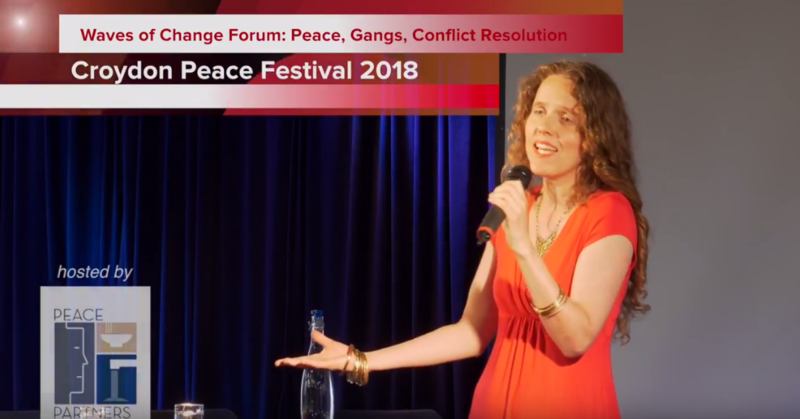 This summer the Peace Partners charity hosted the “Waves of Change” forum at the Croydon Festival of Peace, inviting activists, artists, and community leaders to explore the Peace Education Program as a part of the solution for rising youth violence in London. Peace Partners recently released this video with highlights from the event.